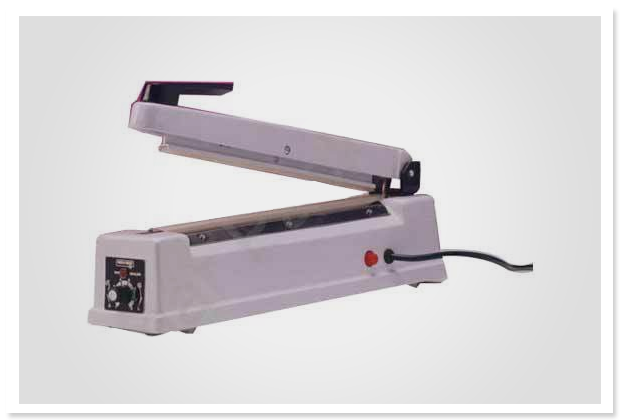 Hand Sealer|automatic shrinking machines|manufacturers and suppliers,in Mumbai, India. Supplier & Manufacturer of Hand Sealer. Our product range also comprises of Heat Shrink Tunnel Machine, Shrink Tunnel Machines and Shrink Tunnel Heavy Duty. These machines are suitable for small packaging. Compact in size and light weight. Impulse sealing with precise electronic control. Suitable for shops and home product packing's.